LA based all-girl band, Warpaint paid a visit to Toronto on Tuesday, March 25th at the Danforth Music Hall during their North American tour with Wales singer songwriter, Cate Le Bon. I was dying to see them live after my friend, Bryan introduced me to them a few weeks ago and we missed their show at SXSW. They delivered a compulsive yet dreamy performance, which was beyond my expectations. They kicked off their set with a tune from their latest self-titled album released in January, Feeling Alright. The quartet cohesively pulled the strings of ambient melodies, which mesmerized the audience instantly from the very first tune they dropped on the stage. They've mixed new tunes with their good oldie songs. A singe off of the new record, Love Is to Die, emitted plaintive yet divine verses, which I appreciated every of bit of the danceable beats. My favorite moment of the show was when they performed Billie Holiday, a soft tune composed of four majestic harmonies generated by the girls. I found myself immersed in the world of Warpaint where I couldn't help but sway along with the melodic wave. My eyes and ears were pleased, yet it wasn't the end of their performance climax. As their encore, the quartet performed one of the fans favorite tunes off their initial record, Elephant. Starting with captivating guitar riffs followed by aesthetic vocal of Emily Kokal, the song led the audience to the five minute (or even longer) of the mind-blowing jamming session. It reminded me that music is something we don't only use our ears to listen. It is something we feel with all five senses, in-taking every bit of visual, scent, texture verse and taste in the moment. Since I came back from SXSW, I don't know how many times I've repeated this song: The Wire by Los Angeles based rock trio, HAIM. 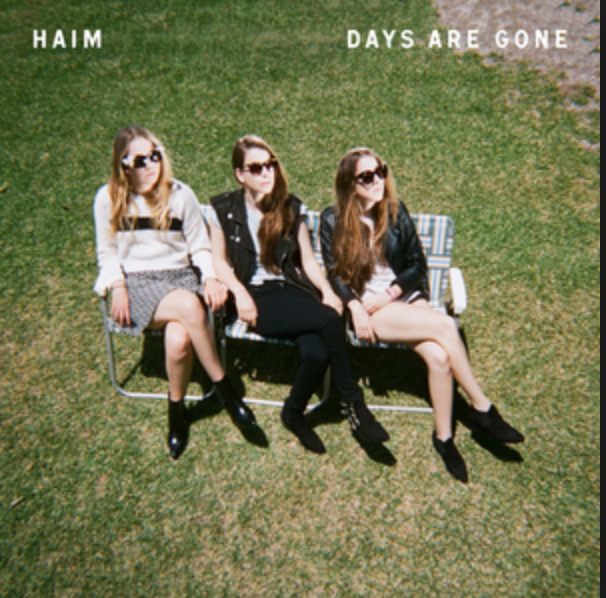 Their debut album, Days Are Gone, can easily be found in numerous media outlets “Best of 2013” articles including Pitchfork Media. With their 1980's pop and soft rock infused tune, HAIM maneuver their three layered alluring harmonies throughout the song while taking turns to fill the main vocal. Compared to other tunes from the album, this song, The Wire, gives a less electronic feel, but it omits raw feelings due to the song composition. The emotional feeling derives from the straightforward lyrics about breakups. Maybe it is not a bad means to send someone this song to express our feelings rather than writing a letter or having a conversation. HAIM are playing at Kool Haus on May 15th with Tennis. Unfortunately the show is already sold out. If you have a spare ticket, let me know. I am dying to see them live. Hello everyone from Austin, TX! I've been here enjoying SXSW since last Wednesday. I have already seen some awesome performances and I cannot wait to share my experience here on musicpsychos with you guys! I've been really inspired while I've been here. I've seen Jason Batemen, Jeffery Tampor, Fred Armisen and Carrie Brownstein from Portlandia in the last few days. Despite the differences in their genres, everyone has a common theme. " If you are passionate about something, stick to it and one day people will notice you as you are good at what you are passionate about it." He cares and loves Music so much that he dedicated himself to invest in this amazing device. You can find out the details from the below video. PONO Kickstarter from pono on Vimeo. Anyways, I was walking on Yonge street the other day and I spotted this pink vinyl on display, You're a Woman, I am a Machine, by Death From Above 1979. This album has easily been one of my favourite albums of the 2000's and I had to stop by and get it. I was so stoked about this purchase and I enjoyed every bit of the sound coming out of the player and it's been my morning ritual to put it on while I get ready for work. 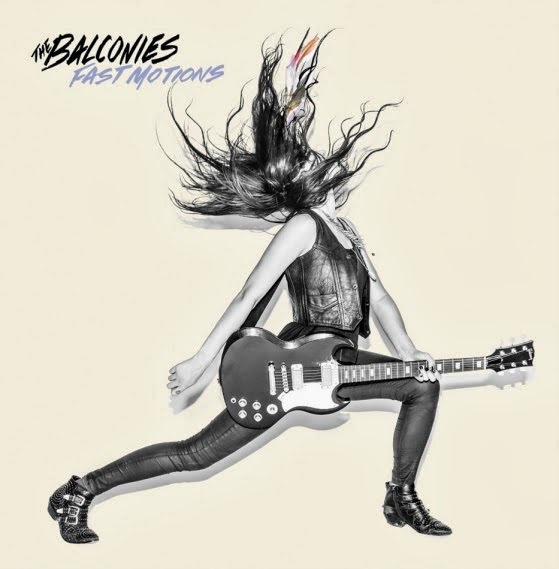 While I am fond of the original version of the album, I also love this cover, Blood On Our Hands, by the Toronto based rock trio, the Balconies and it deserves a shout-out. What I love about this cover is the vocals and Jacquie Neville's roaring performance. She put her soul into the song and I just cannot take my eyes and ears off of her. The Balconies - Blood On Our Hands (DFA 1979) - Live At NOW Lounge from NOW Magazine on Vimeo. The Balconies have their own agenda for 2014. Their full album, Fast Motions, was finally released a few days ago. It was produced by Arnold Lanni (Finger Eleven, Simple Plan, Out Lady Peace) and the album still managed to keep a boisterous feel in their clean yet glamorous sound. In this album, they reworked their older songs and polished them into a new version such as the Slo and Do It In The Dark (It was called Serious Bedtime in their self-title album released in 2009.) But what I really recommend you do is to see them live. You cannot truly understand who they are until you see their vibrant performance. Here is their first single off the Album, The Slo. Give a listen! 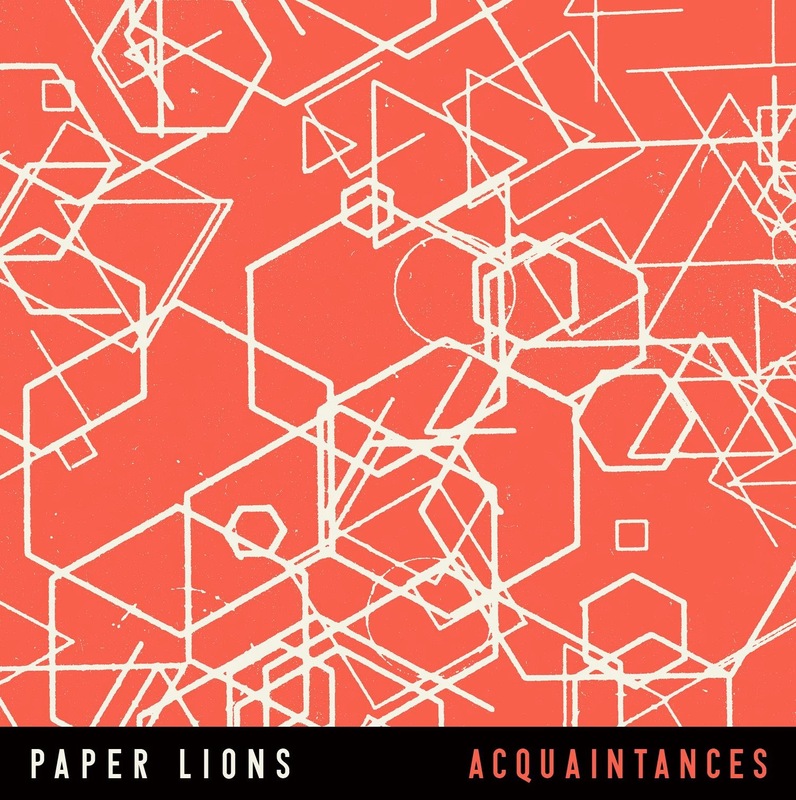 PEI indie pop quartet, Paperlions, have announced their new EP, Acquaintances, which is set to be released Tuesday, March 4th. This EP includes a new song, Do You Wanna, which is a classic Paperlions' fetching pop tune. The chorus, "Do you think you wanna, Do you think you wanna come over...",stuck in my head from the first listen and I caught myself humming the tune immediately after. Classic Paperlions' magic!!! This EP also features My Friend, remixed by Whale Skin and the Octopus Project. I am very excited to hear the Octopus Project Remix!!! !! Hello fellow music psychos! How are you? It's been almost a year since I wrote my last post. Things have drastically changed around me and I am in a good place to restart what I love to do, which is to share my thoughts on local indie bands with you guys! I was inspired to get back to writing after a recent event in Windsor. A friend of mine had a meeting with a gorgeous couple, Reggie and Lizzy to discuss their project. After a short but lovely talk with Lizzy, it turned out that I wrote a review on their project, Konqistador, back in Sep 2012. What a small world, right? Then I realized that even though it was a review written by someone like me, it did influence someone else in this awesome way, My review is now used in their bio, which I am very grateful. This time, I will only write what I want at my own pace, regardless what others have to say about my blog. But if you would like to share what you create with me, please feel free to send me your music to my inbox: musicpsychos@gmail.com. I will be more than happy to listen and share my insight. I cannot wait to start writing again!!! I am very excited.